We are proud of our world class coaches at Fightzone London. All our coaches are experienced, dedicated and motivated to provide the highest possible level of training. 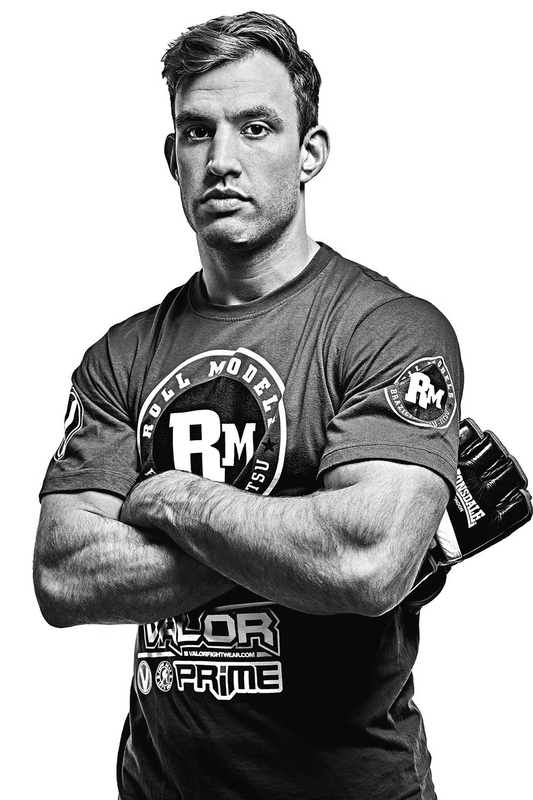 Whether you are a completely beginner or a professional fighter our coaches are here to make sure your technique is continuously improving, you are always in a safe environment and your fitness is pushed to its limit. As London's premiere martial arts establishment our evening classes can get busy so to make sure everyone gets the help they need we have assistant coaches in all the beginner classes. Rafael de Oliveira Colonhese was born on June 27, 1991 in Apucarana a municipality in the state of Paraná, Brazil. 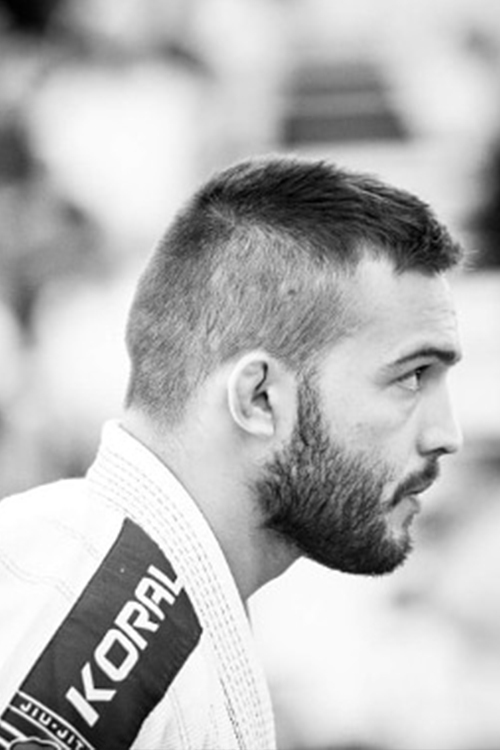 At the age of 15 Colonhese joined his first jiu jitsu class, a sport that quickly became his life’s passion. Ruth has always found that exercise brings out the best in herself, improving both physical and mental capabilities - and with that, decided to leave her job in charity to peruse a career as a PT and fitness instructor. Ruth now prides herself in being a well respected and experienced level 4 PT.